Coming Soon... Spring 2006 Schedule of Classes! Wicca 101, Tarot, Reiki 1, 2, and Master Classes, and more! Sign up for our email list (follow the Yahoo! Groups link below) to be placed on our email list, and get up to date information about classes and events at Morgana's Chamber. On the evenings we have Witch Workshops, the shop will close at approximately 7:00 PM. Sorry for any inconvenience! Morgana is a practicing Witch for over 20 years. She has worked both solitary and as a member of a coven. Morgana is mommy to a gorgeous little girl. Along with her husband, she is the owner of Morgana's Chamber. 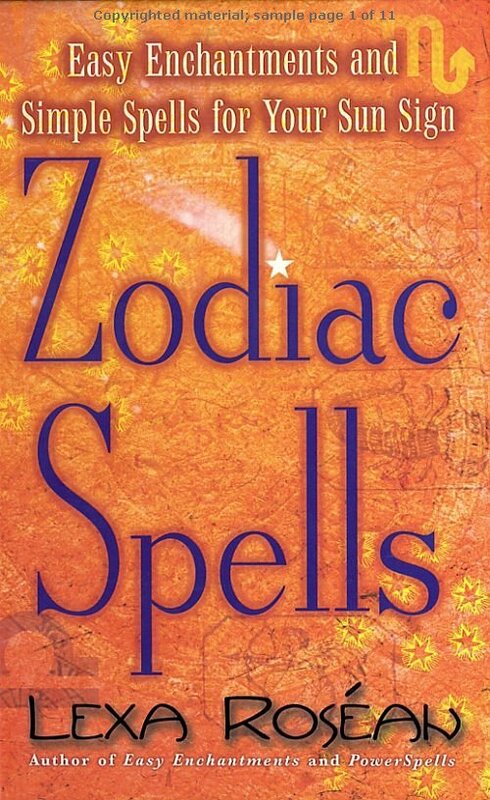 Her work has been published in Silver's Spells for Prosperity, Silver's Spells for Protection, Halloween, and Silver's Spells for Love by Silver RavenWolf. She is one of seven authors who co-wrote Spell Casting, Seven Ways to Create Magick, a new title forthcoming from Llewellyn Publications, and is currently finishing up another book, as well as working on another Spellweaver Collective project. Click here to read more about the shop and Morgana. MORGANA'S CHAMBER BOOK CLUB MEMBERS ONLY SPECIAL! Earn DOUBLE points for recommended reading titles from all Witch Workshops! Click here for details! Please note: schedule is subject to change. It is advisable to call on the day of class to check availability and possible cancellations. Important changes to classes and workshops... Please be advised that we will only be able to hold a class if we have five people confirmed. You may call the shop the day of the class to see if the class has been cancelled. If you have left a deposit on a class that has been cancelled, we will be happy to refund your money, or if you wish to put it towards another class or merchandise at the shop just let us know. Call 212.243.3415 for reservations. We CANNOT take reservations via email, sorry! Witch Workshops are our ongoing series of classes designed specifically for Solitary Eclectic use. 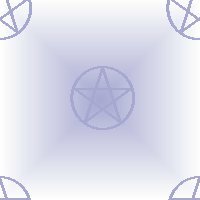 Morgana designed the program shortly after opening the shop when she saw there was a need in the community for those working Solitary, and newcomers to the Wiccan path. Each workshop is set up in such a way that it is self-contained, leaving the choice of classes to attend to the individual. Because the classes can stand on their own, no continuity is lost, and one can fill in their magickal education without having to attend a complete series of classes. There is nothing to join (such as a coven or group). No degrees, initiations or elevations will be conferred at any time. Classes are approximately 1 1/2 to 2 hours long and cost $25 each, unless otherwise noted. Due to the popularity of classes, it is advisable that you call ahead to find out the space availability. If you wish to reserve a space, a $5 deposit (which goes towards the price of the class) will insure your space. Without a deposit availability is on a first come, first serve basis. You must be 18 or over to attend classes. If you are under 18, you must have a parent come and fill out a permission form in order to attend. Please email or call for further details. We encourage parents to take classes with their children. Please be advised that we can no longer accept credit or debit cards for classes. Sorry for any inconvenience. rules, but it has gotten out of control lately. We do understand that things happen, and we try to give people enough time to arrive, but if they don't call, it is inconsiderate to those students who are waiting. If we have to cancel a class, you will be offered either a refund or a credit towards classes at the shop (your choice). Tarot/ Astrology Readings with author Lexa Roséan, 2-8 PM. EVERY Wednesday and Friday! Prices as follows: $45 for 15 minute reading, $75 for 30 minute reading. Lexa will be giving Tarot/ Astrology Readings all day, please be sure to call early to book your appointment. A 50% NON-REFUNDABLE deposit is required to secure your space, 24 hours prior to the reading. We can only accept cash for readings, no credit cards. NEW! Astrology Readings with Lexa Roséan! Price: $75 for a half hour interpretation of your chart, includes a take-home copy of your chart! Please call the shop to book your reading today! Please refer to our Psychic Tarot Readings page, by clicking here. If you want up to the minute updates of our events and classes, be sure to subscribe to our email list! Just follow the easy instructions below and you will begin receiving the updates as soon they become available.